Israel to maintain freedom of action against Iranian consolidation in all of Syria in historic series of agreements. 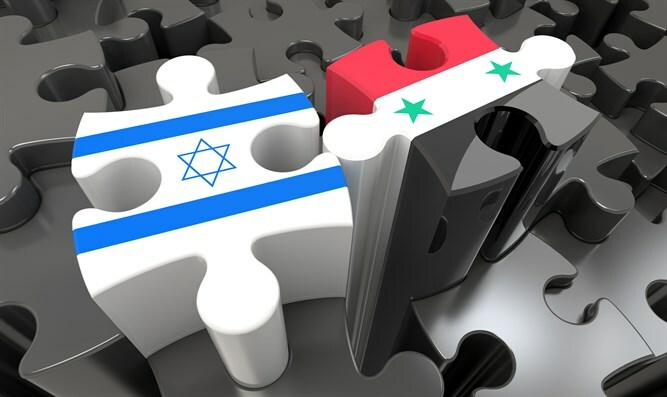 Channel 2 News reports that dramatic understandings were reached between Israel and Russia in which the Assad army would return to southern Syria on its border with Israel, Russia will undertake that there will be no Iranian or Hizbullah presence in this area, and Israel will maintain freedom of action against Iranian consolidation in Syria. Political analyst Dana Weiss last night reported on recent contacts between Prime Minister Binyamin Netanyahu and Russian President Vladimir Putin, after Israeli and Russian security coordination reached a peak last Friday when the Russian Defense Minister called Defense Minister Liberman and invited him to Moscow next week. 5) Israel will maintain freedom of action against Iranian consolidation in all of Syria. The test, of course, will be on the ground, but it seems that both the United States and Russia are now openly standing with Israel and accepting its policies, and this is seen as a significant achievement. Seven years after the start of the civil war in Syria and after former defense ministers predicted Assad would not survive, the Butcher from Damascus is getting Syria back almost in full - with Israel giving the process legitimacy. In this context, a very senior political source says: "Assad was and remains a monster who massacred his people, but this is a matter for the international community and the Arab countries - we can't fix the world; Israel needs to take care of its own security."